Lauren Eastman Fowler’s sculptures explore complex natural forms. 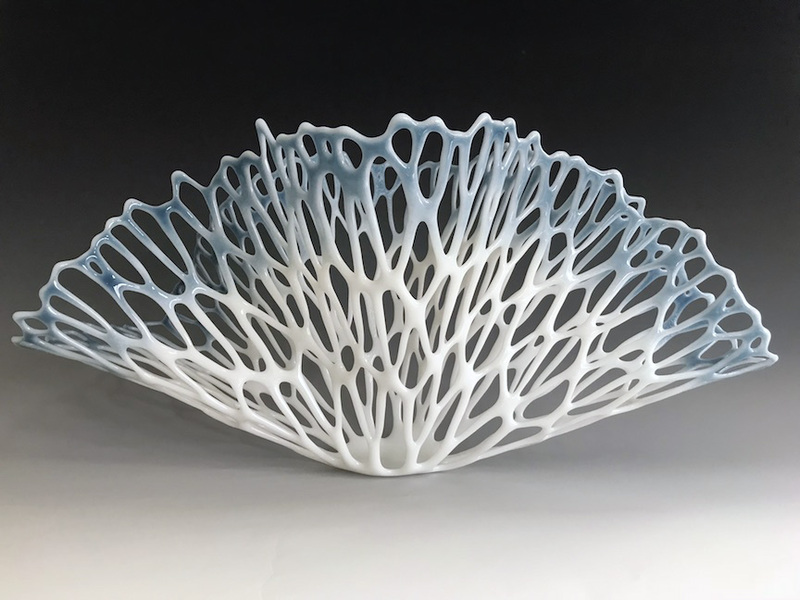 Born in Ohio and raised throughout the Midwest, Lauren earned her MFA from the Rhode Island School of Design and a BFA from Bowling Green State University. She currently resides in Perrysburg, Ohio, where she works from the Eastman Studio.